Compost indoors using a worm bin! Come to our hands-on workshop and learn how you can easily make your own worm bin using inexpensive materials. 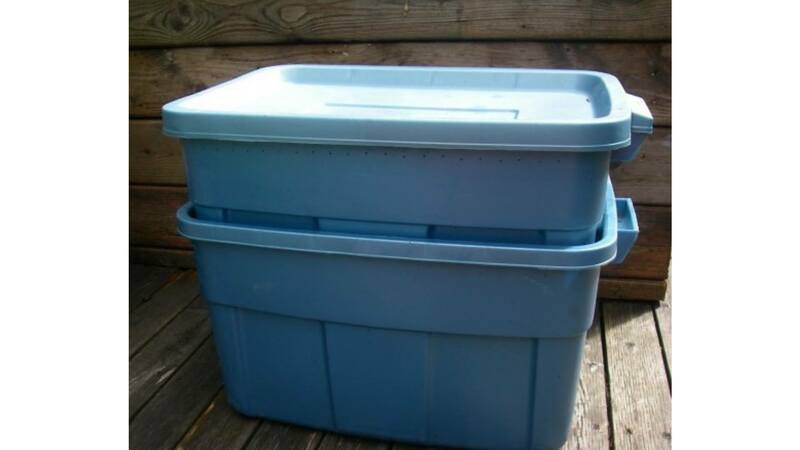 Worm bins are also a great alternative for apartment dwellers who don’t have an outdoor composting space. They are clean and easy to maintain. Vermicomposting is the usage of earthworms to convert vegetable waste to a 100% natural plant fertilizer. Worms create nutrient-rich organic matter that contains healthy micro-organisms and is easily absorbed by plants. You can use it to fertilize both indoor and outdoor plants.